Are you shopping for a beautiful & special gift? Come by and see the unique, one-of-a-kind, handcrafted art in the gallery! 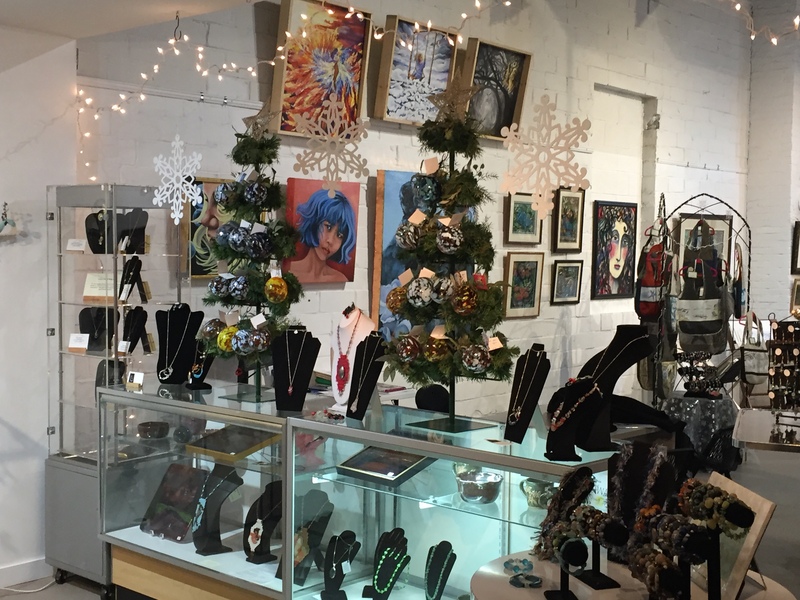 Our artists have brought in their latest works…we have gorgeous paintings, jewelry, pottery, sculpture and more!